and so hard to leave. 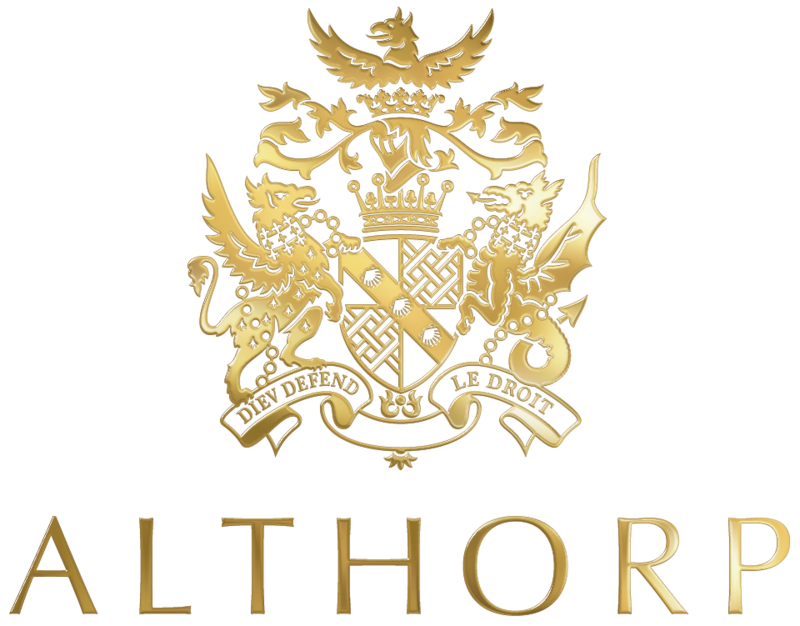 Althorp is clearly signed as you approach Northampton from Junction 16 of the M1. Althorp can be approached from Junction 18 of the M1. Take the first left at the roundabout and follow signs to Northampton. Althorp is signed from junction 1 of the A14 (west bound only). Follow A5199 to Chapel Brampton and turn off to Althorp. Many coach companies bring group visits to Althorp. To find out if a tour provider is visiting from your region please call 01604 770107 and speak to the group visits team. Read more on coach booking and group visits here. National Express Coaches run a service to Northampton Bus Station from many locations throughout the UK. For details of this service please visit the National Express website. A taxi can then be used to complete your journey. This should take 10-15 minutes. The National Rail service provides trains to both Long Buckby ( 10 mins) and Northampton Train Station (20 mins) from throughout the UK. A regular service is offered from London Euston and Birmingham International. Please visit the National Rail website for more details. Upon arrival at Northampton Train Station visitors can tender a taxi to Althorp for the cost of around £15.00 – £20.00. Taxis from Long Buckby take approximately 10 minutes and will cost £10.00-£15.00. Althorp is surrounded by beautiful countryside well suited to cycling. Althorp welcomes visitors who choose to travel by bicycle, however, we advise visitors to check with the relevant local councils for safe cycle networks before starting your journey. Please be advised bicycles can be left in the visitor car park at the owners risk, Althorp cannot accept any responsibility for the security of bicycles left in the car park. Please note no direct facility is provided for bike locks, however, some fencing is suitable for this purpose. If you have any questions please contact Althorp on 01604 770107.